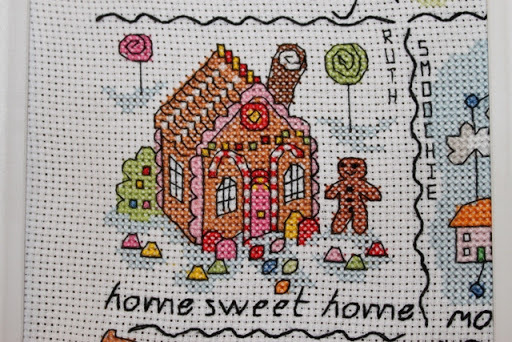 Here is the penultimate homes rr. Yum, Yum, you could almost eat it. Looks really good.